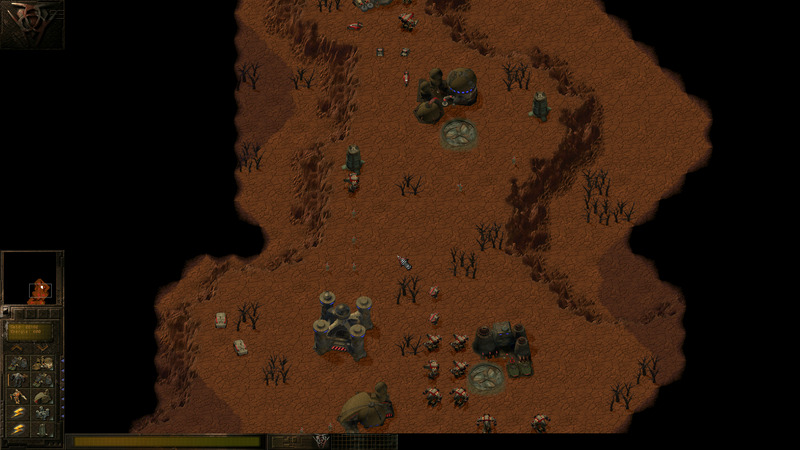 Product information "Earth 2140 (download)"
Real-Time-Strategy legend "Earth 2140" finally returns to OSX! The first part of the highly decorated Earth series ("Earth 2140", "Earth 2150" and "Earth 2160") is available for Macs with MacOS 10.6.6 or higher. The original game was developed by Reality Pump and published by Topware Interactive for the PC. The game is now available as a Gold Edition containing the original game plus both Mission Packs. 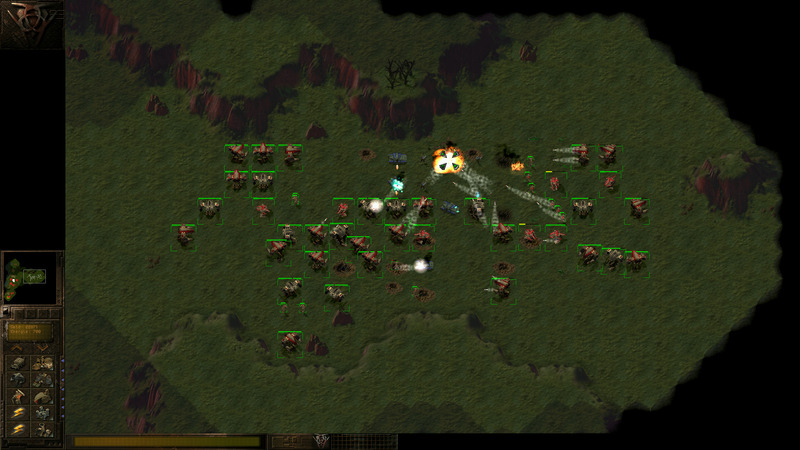 The Macversion features Widescreen support and resolutions unto 1920x1080 pixels. 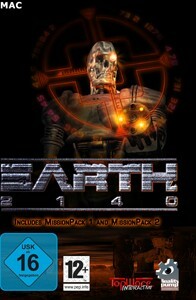 "Earth 2140" is now available from the Mac Appstore and from other digital Mac portals. 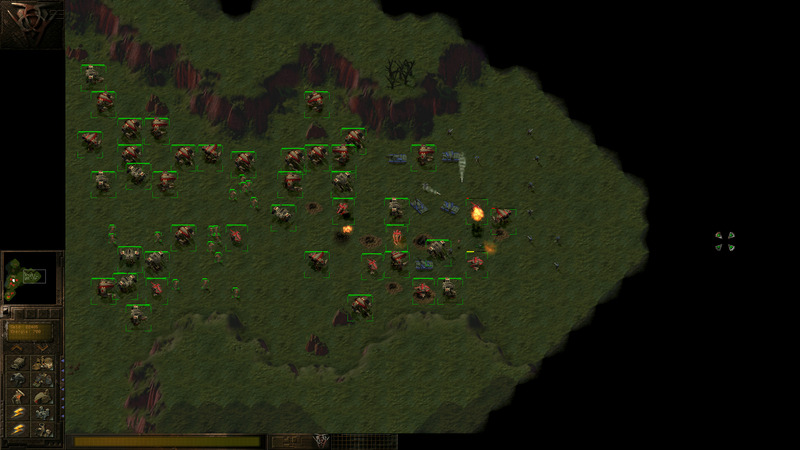 EARTH 2140 is a real time strategy game involving the high tech warfare of the 22nd century. 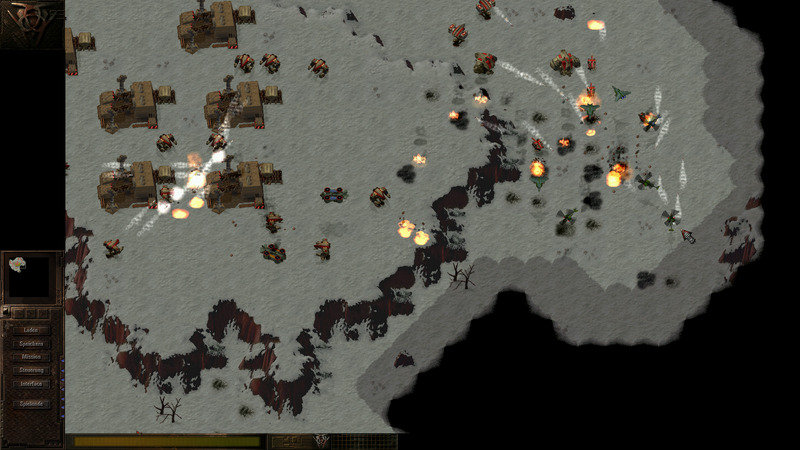 More than 120 exiting missions, an unprecedented artificial intelligence, more than 100 ground units, mechs, tanks, flying units and ships are at your command. Related links to "Earth 2140 (download)"